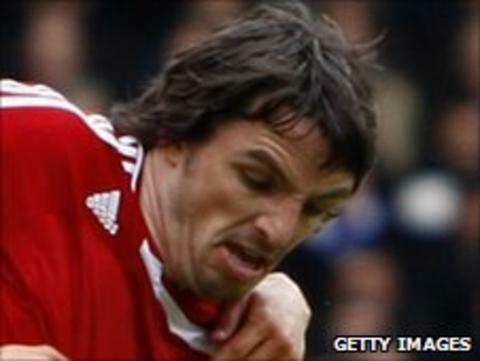 Brentford have completed the signing of Swindon Town captain Jonathan Douglas on a two-year deal. The 29-year-old Republic of Ireland international was out of contract at the Robins and informed the club he wanted to leave earlier this week. He had been at the County Ground for two years and made 95 appearances. "He will add an enormous amount of experience and quality to our squad," Brentford manager Uwe Rosler told the club website. "Jonathan is a player that attracted a lot of attention from many other clubs," Rosler added. "We were aware of his situation early on and we are fortunate to get him."